The Chesil Rectory held a special one -off fundraising dinner on Monday 18th May with BBC Masterchef finalist, Sven Hanson Britt . A whopping £2169 was raised through ticket sales & the event was generously match funded by Basepoint Winchester , bringing the grand total for the night of £4338 for local charity Winchester Young Carers. The talented MasterChef finalist from Bishops Waltham, attended Peter Symmonds College before becoming Sous Chef at The Ritz. 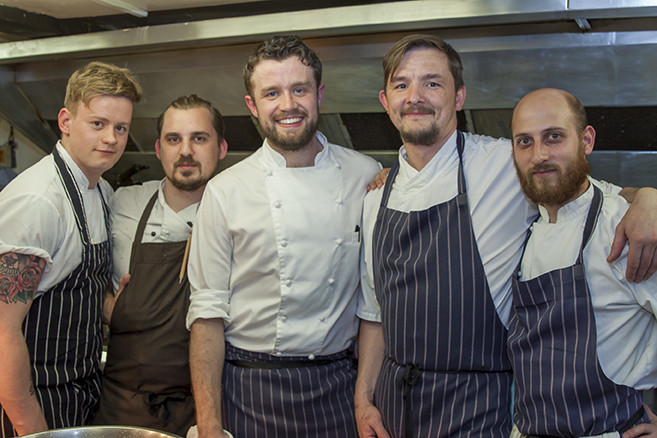 He joined for one night only, the Chefs at Chesil Rectory to help raise money for Winchester Young Carers. 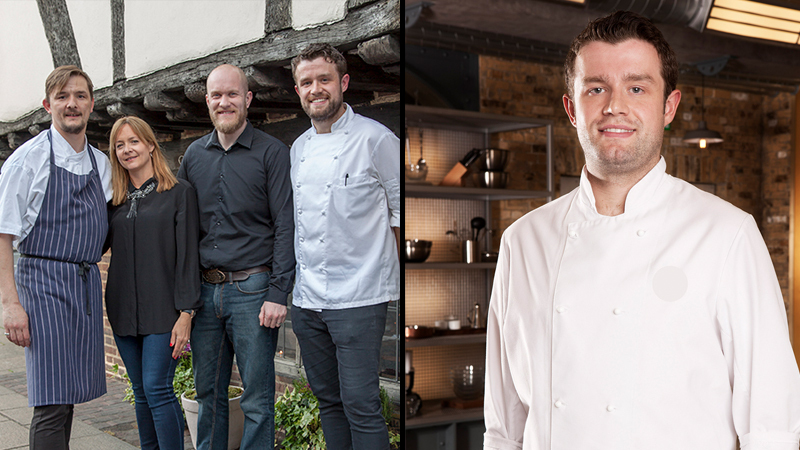 A sumptuous 5 course local menu was served celebrating Hampshire in Springtime. The popular city centre restaurant donated all ticket proceeds from the night to the local independent charity which provides a service for Young Carers aged 8-17 throughout the Winchester district. A big thank you to Sam Gavins Photography for our lovely event photographs. 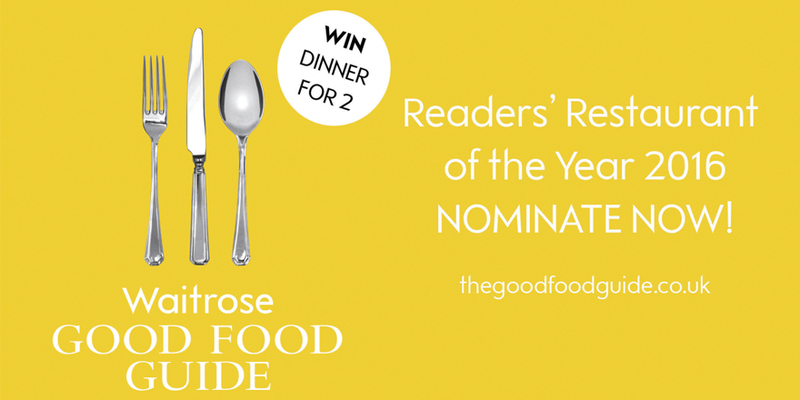 Please vote for your lovely local independent restaurant .. That’s us! 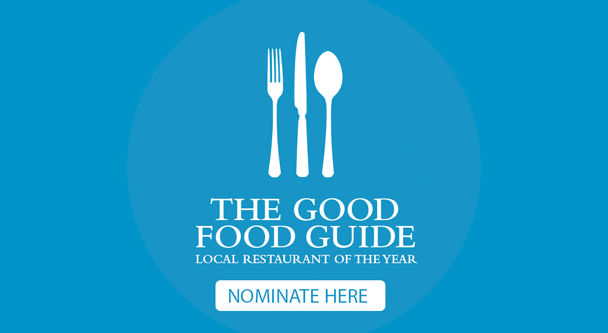 These annual awards celebrate great food and good service at restaurants throughout the UK and we are inviting you, dear customer, to nominate The Chesil Rectory as your favourite independent dining establishment in Winchester. Please take 30 seconds & follow the link below. 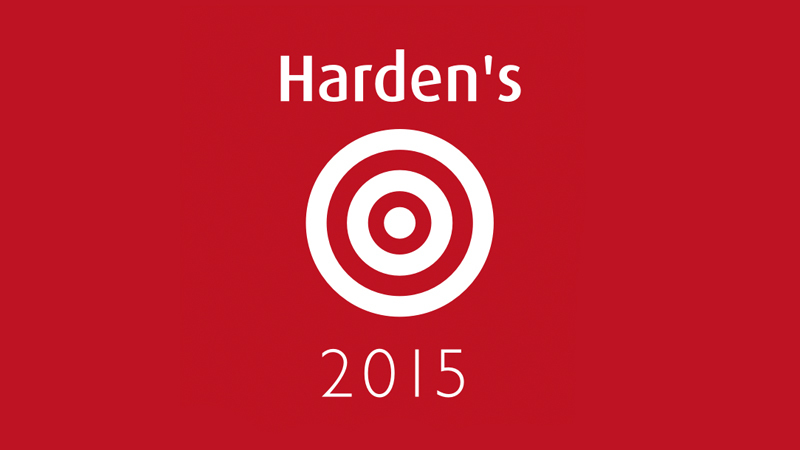 We’re extremely proud to be featured in the Harden’s 2015 Restaurant Guide, with an outstanding rating of 4.5! Thank you to all our customers for recommending us & leaving fantastic reviews! Every mother deserves special treatment & what better way to treat your Mum than dinner at the Chesil Rectory? 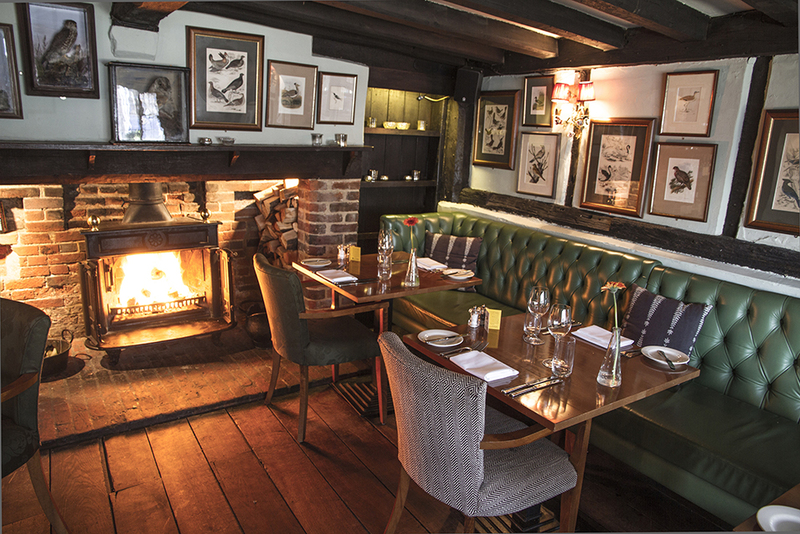 Although fully booked at lunch, we have availability for the evening at a special price for £19.95 for 3 courses. An absolute bargain. 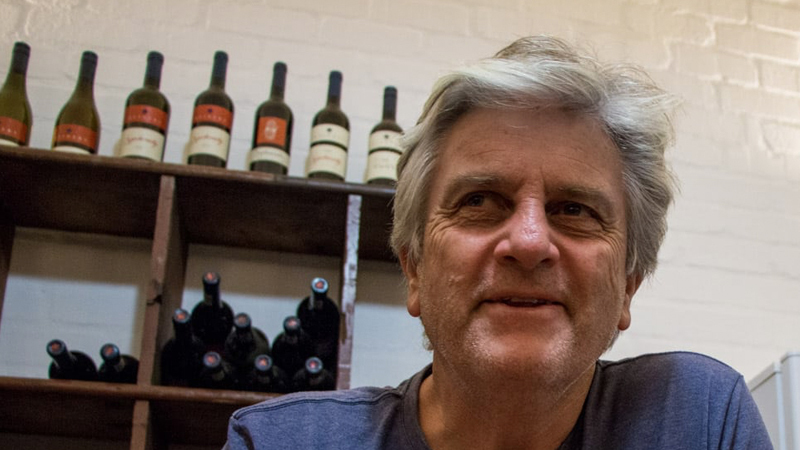 A four day weekend, seeing friends & family & savouring fresh, roasted lamb with a bottle of good wine are some of the great pleasures of Springtime. 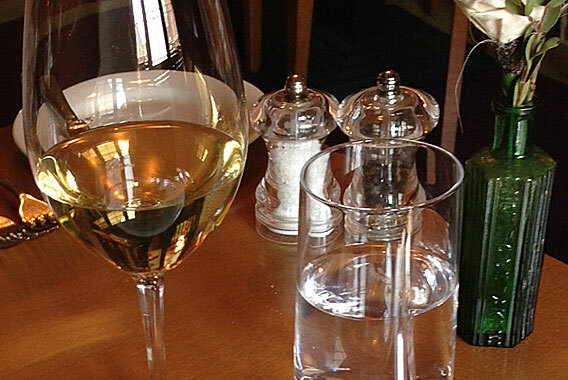 Come & indulge at the Chesil Rectory after all that good behaviour during Lent. Closed on the Bank Holiday Monday (Chef needs a day off !) but open the rest of the weekend. Call 01962 851 555 or book now via our website! We need bright, enthusiastic waiting staff to join our happy team ! Part time- days, evening & weekends. 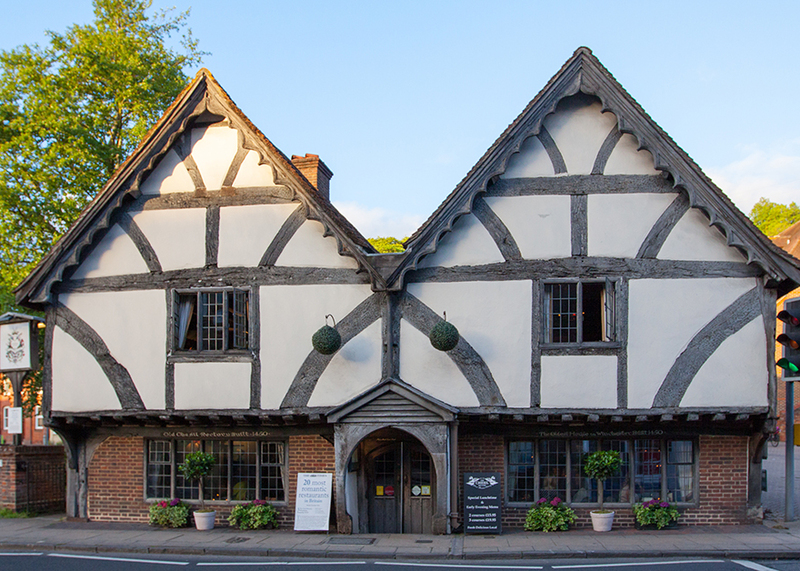 If you are presentable, reliable & would like to work in one of Winchester’s best restaurants, please apply with CV to: manager@chesilrectory.co.uk . Experience preferred/ training will be given to the right person. 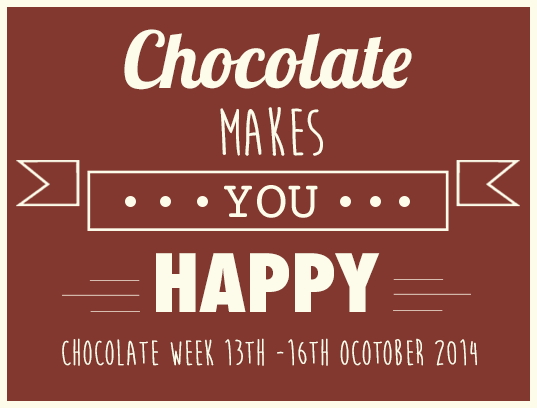 Next week is ‘Chocolate Week’ and to celebrate we’ve created a chocolate inspired tasting menu (using Chococo award winning luxury hand- made chocolate), available on Thursday 16th & Friday 17th October! We’ve been involved in a wonderful recipe book – the perfect gift for the foodie in your family ! “Meats, Eats, Drinks and Leaves” celebrates the chefs, eateries, producers and farmers of Hampshire. The absolutely stunning hardback coffee- table book is brimming with delicious recipes; cool photos & stories of local chefs & food heroes. We just wanted to say a big thank you to all who helped us to raise £558 for Hampshire based charity, The Pelican Cancer Foundation. 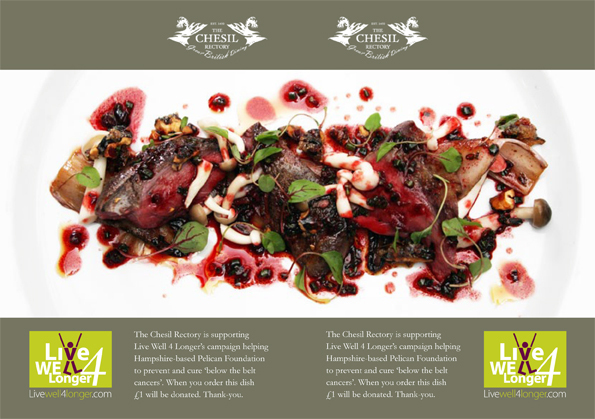 We donated £1 when all 558 of you ordered our delicious starter of “Alresford Blackmoor Wood Pigeon”. 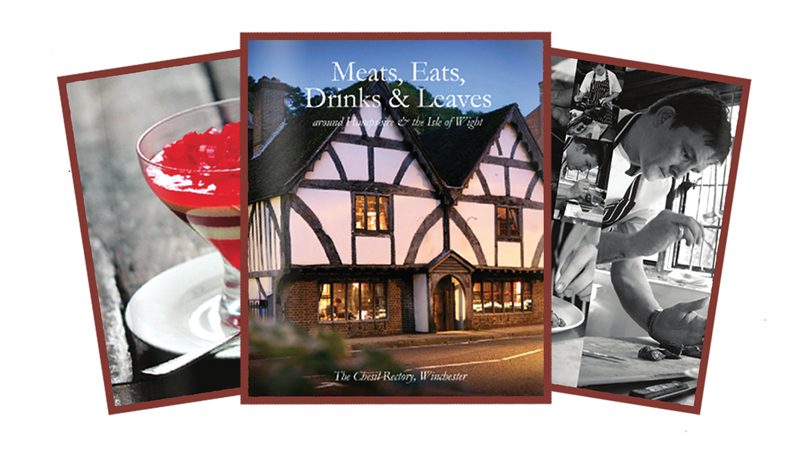 Don’t forget this and more recipes are featured in the stunning new limited edition recipe book, “Meats, Eats, Drinks & Leaves around Hampshire” – available to purchase at the restaurant for £25.00 while stocks last! The Good Food Guide 2015 has been released and we are delighted to retain our grade 4 rating… WOO-HOO!! The Chesil Rectory is supporting Live Well 4 Longer’s campaign helping Hampshire – based charity, The Pelican Cancer Foundation. When dining at the restaurant, if you order our delicious starter of “Alresford Blackmoor Wood Pigeon”, £1 will be donated. This & more great recipes are featured in a new book published in July, Meats, Eats, Drinks & Leaves around Hampshire. 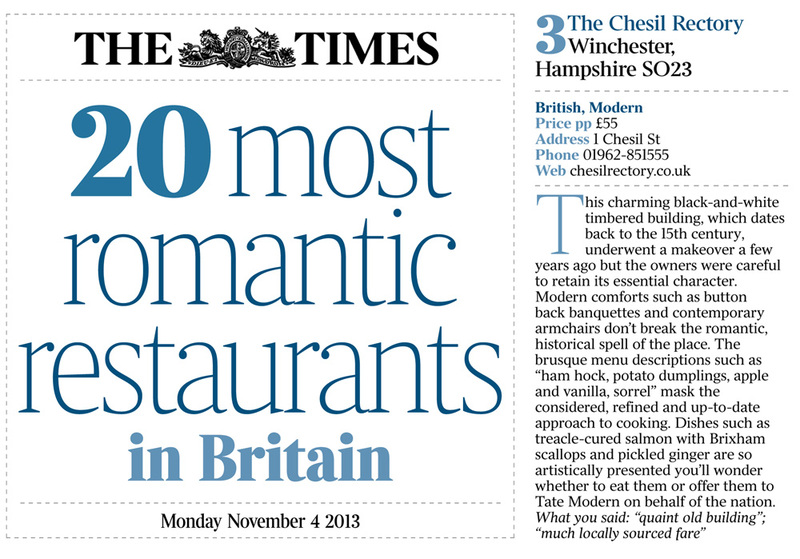 The Chesil Rectory has just been voted ‘3rd most romantic restaurant in Britain’ in a readers poll by The Times newspaper. Obviously, we couldn’t agree more… With knock out food, twinkling candlelight, cosy banquettes and a roaring fire, what’s not to love?! 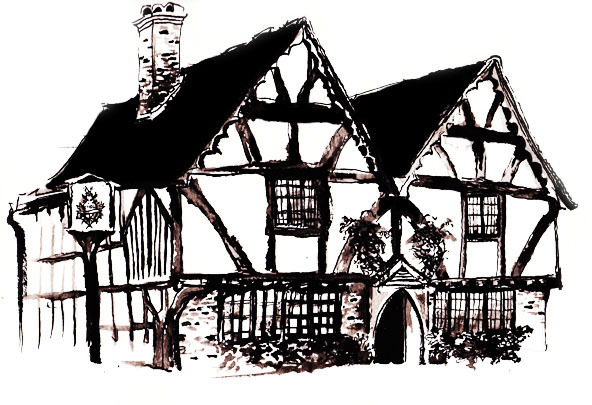 If you like shopping, art & cake…. then this is for you! Over the next 2 weeks we’re transforming an empty space in The Brooks into an eclectic emporium selling only unique, beautiful stylish homewares. We’ll be stocking some amazing design classics that you just can’t find anywhere else in Winchester. There’ll be loads of vintage finds & quirky little curiosities, including lovely homewares, gifts & accessories. Our eccentric re- worked furniture, bespoke chairs , wall paper & sofas complete the picture. The in- store café is an extension of the shop offering mouth watering salads & sandwiches alongside speciality tea & cake . 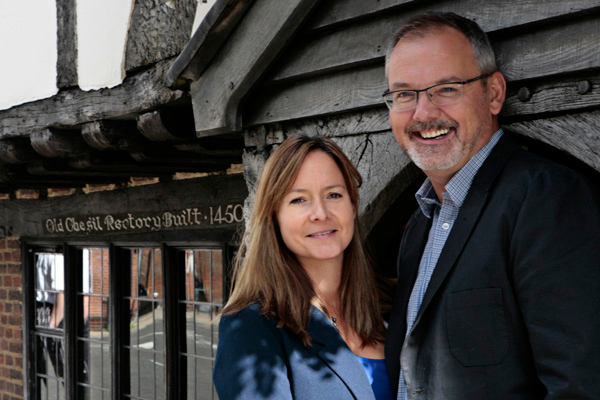 Open for breakfast , lunch & afternoon tea, the space will incorporate the Hampshire Larder which will be brimming with Hampshire produce from chutneys & jams to bread & chacuterie. Think fresh, local & delicious! The whole project is a collaboration between the owners of popular Winchester restaurant, The Chesil Rectory & long term friend Shaun Clarkson, a celebrated interior designer, star of Channel 4’s “four rooms” & owner of Pitfield London’s flagship store in Shoreditch, London. 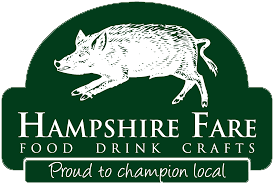 The Hampshire Food Festival is now in it’s 13th year and is a month-long celebration of local food and farming. The Festival takes place from the 1st-31st of July and features a wide range of different events which take place across the county. 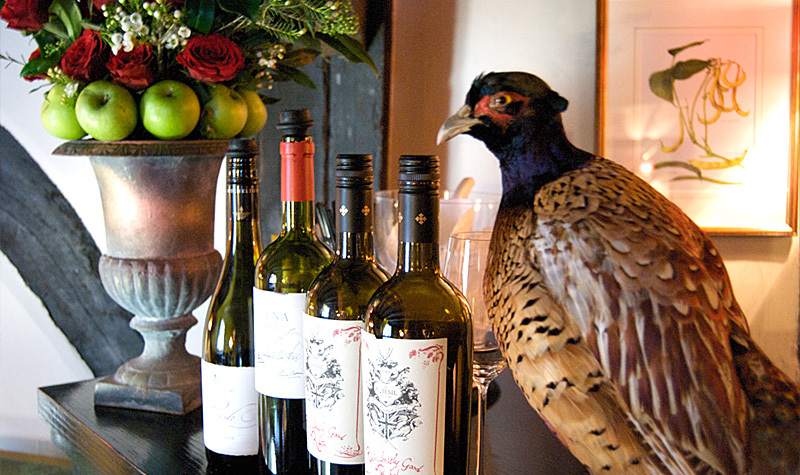 Events in previous years have included: wine tasting, workshops, special menus and many more. Our July menu is a special festival menu brimming with an abundance of local produce from our favourite local suppliers. Hampshire Food festival 2013 launch party with Italian chef & restaurateur Antonio Carluccio. Chesil Rectory wins top award for keeping it fresh, delicious and local! On Friday night The Chesil Team attended the Winchester Business Excellence Awards ceremony at the Guildhall and scooped the prestigious Winchester BID “Member of the Year” trophy! We were up against such fierce competition as Dutton Gregory and many other city centre businesses. The Chesil Rectory was praised for being an outstanding, positive, proactive member of the community as well as demonstrating strong business growth and using loads of local producers and suppliers. 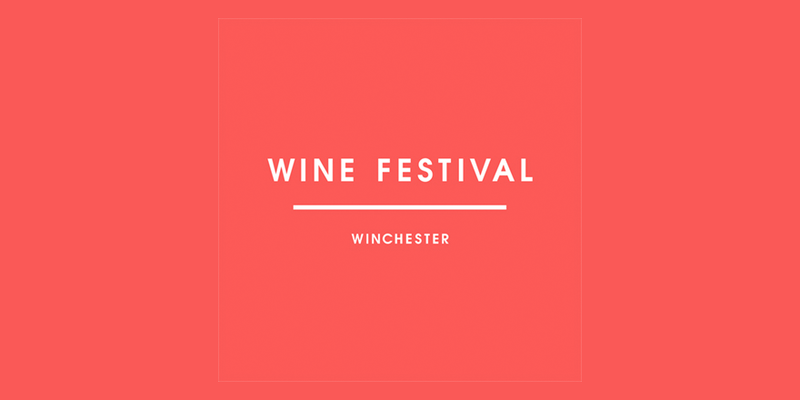 Thank you to the BID who help to make Winchester the perfect place to visit; and thank you to our hardworking team and lovely customers who help to make the Chesil Rectory the perfect for lunch and dinner!